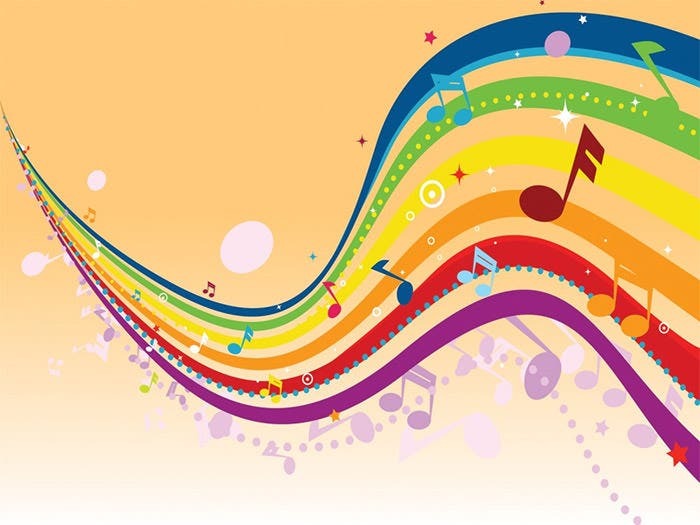 Make your posters and brochures sing with the help of swashbuckling and high quality music backgrounds available online. 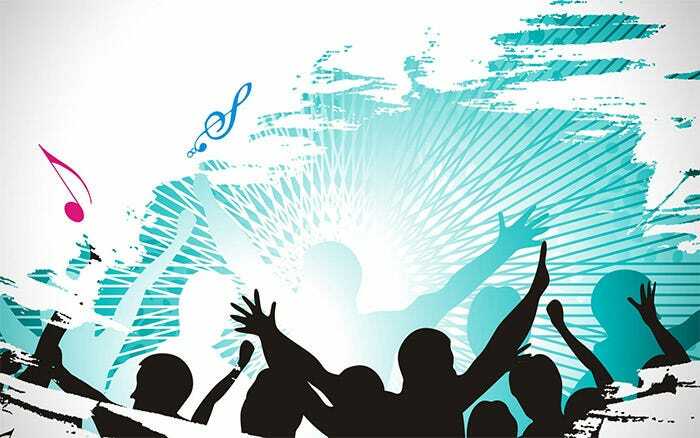 Creating flyer and brochures for clubs and concerts is a routine affair for designers, and they depend heavily on swanky music backgrounds for their ease of designing. 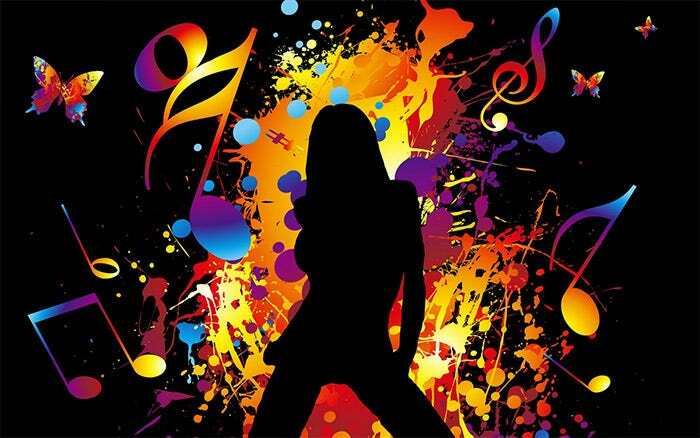 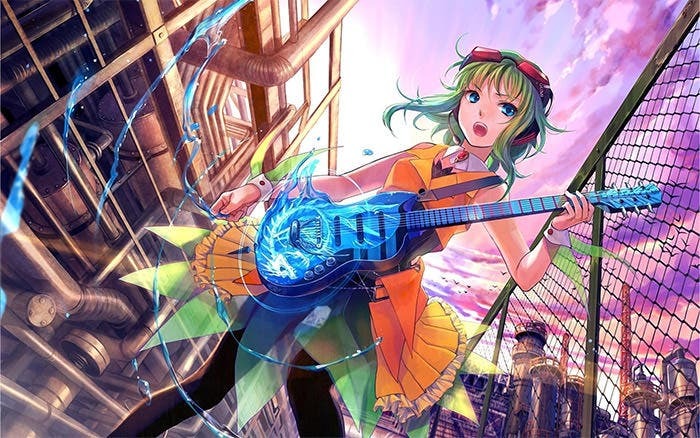 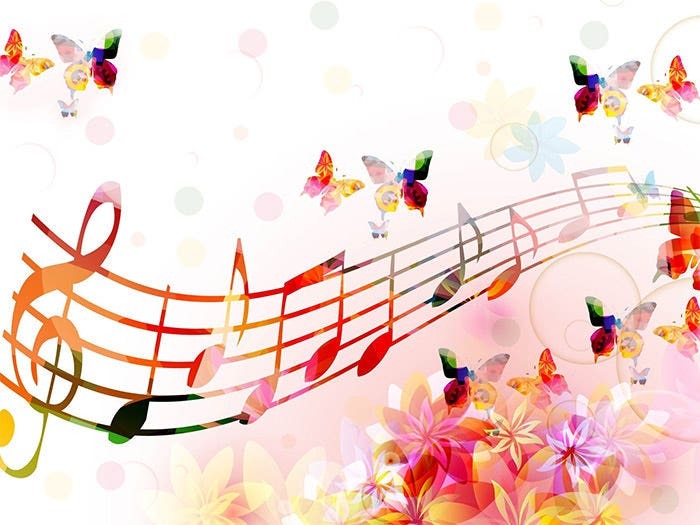 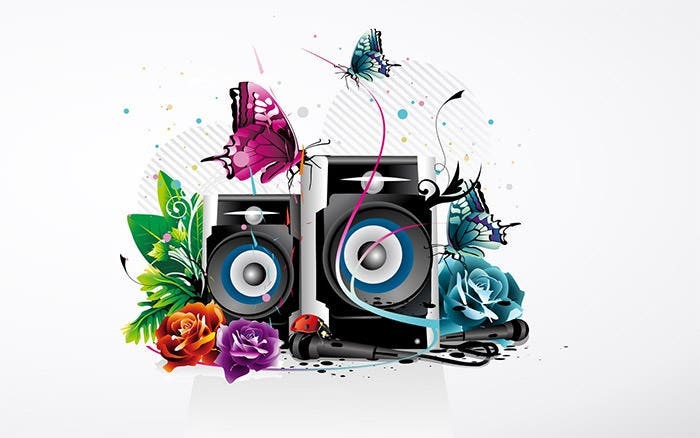 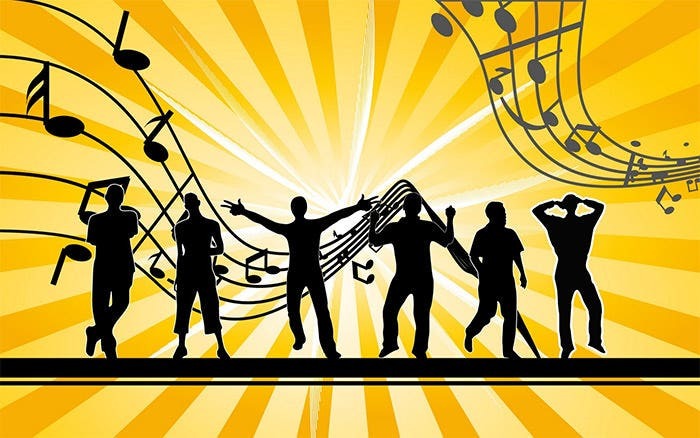 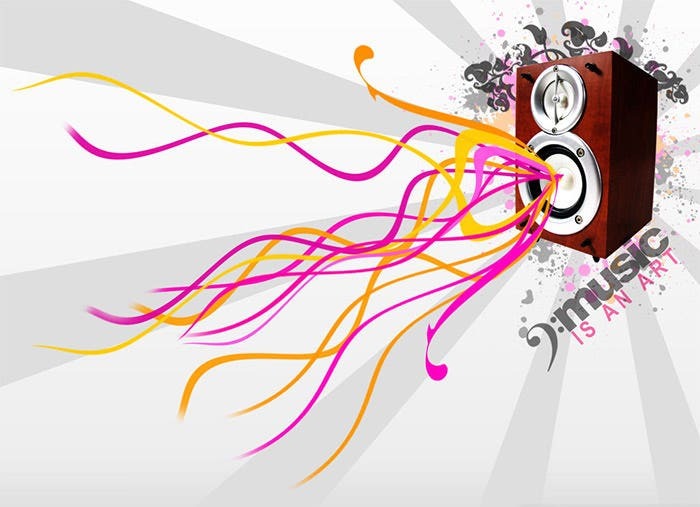 Music backgrounds lend themselves easily for editing, particularly when the artwork is supposed to be used for a bar event or a music concert. 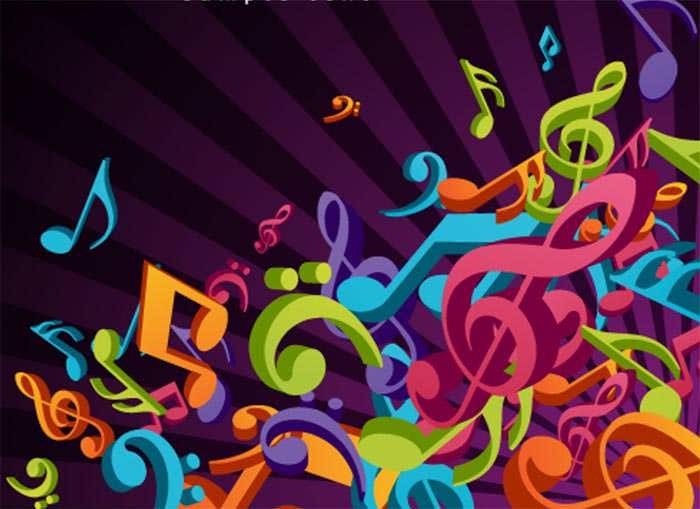 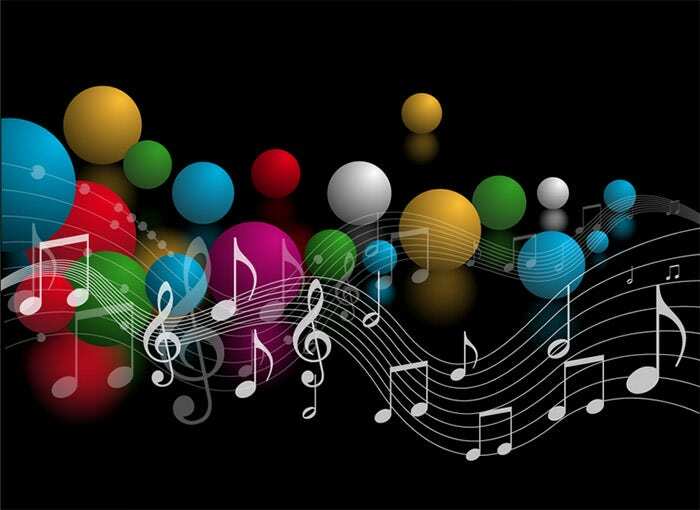 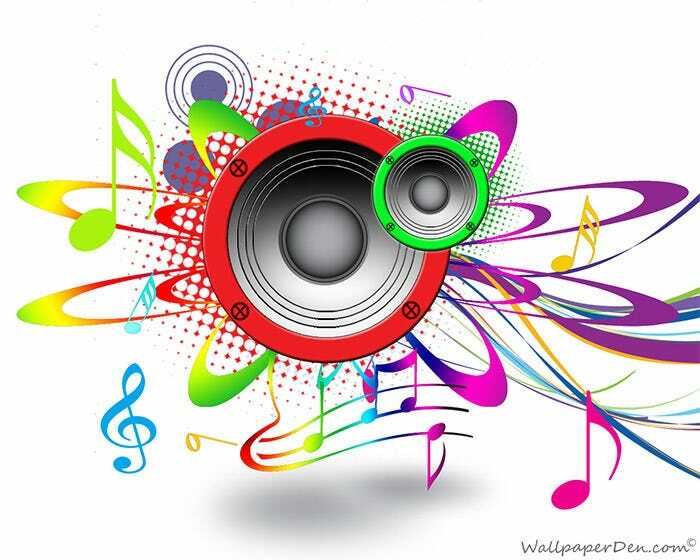 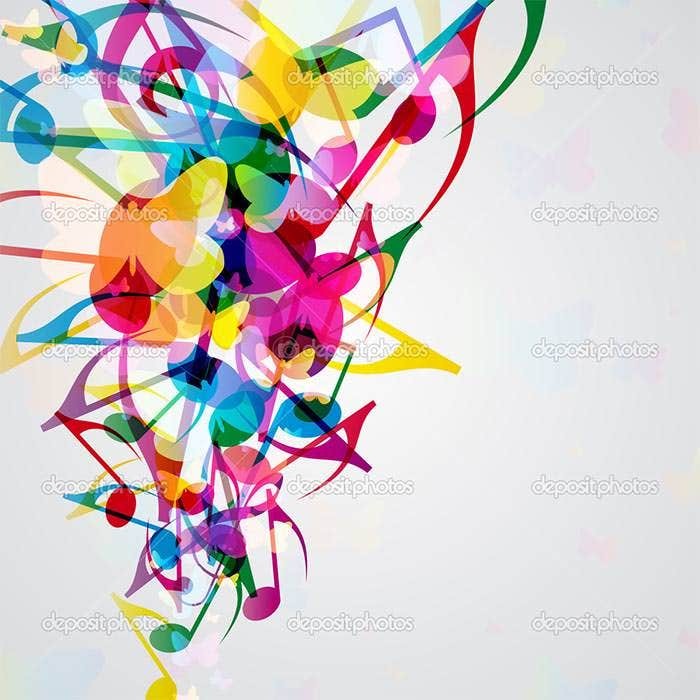 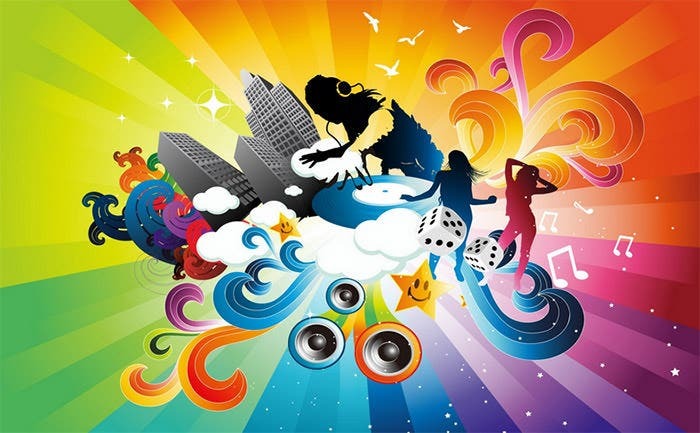 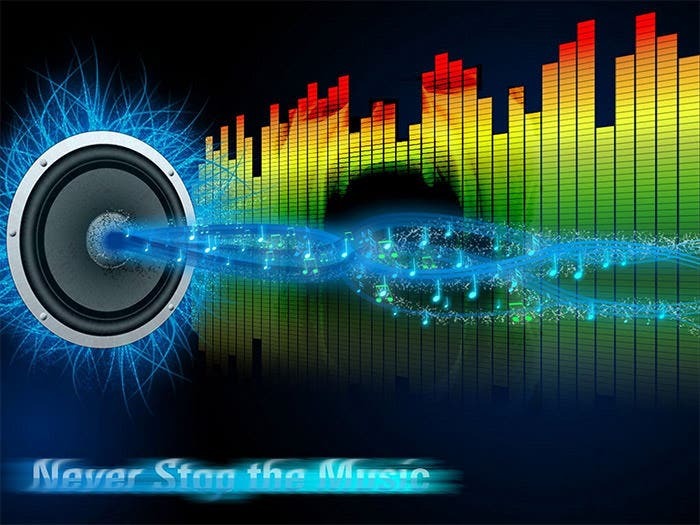 The world of music backgrounds is expansive and encompasses all kinds of artworks for designers to make use of – right from somber backgrounds appropriate for jazz and blue music to the almost psychologically affecting bluish backgrounds ideal for trance music based designs. 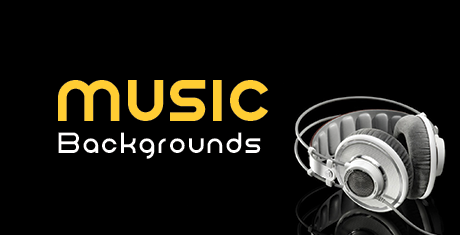 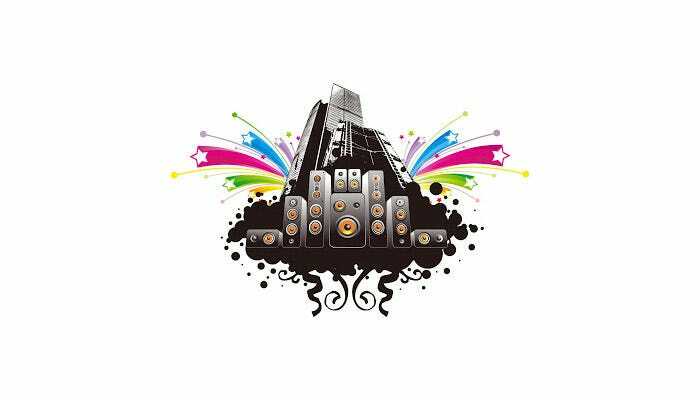 Even niche backgrounds are available for discerning designers, for assured success in creating music based designs, such as music backgrounds for jazz, rock, pop and RNB music genres. 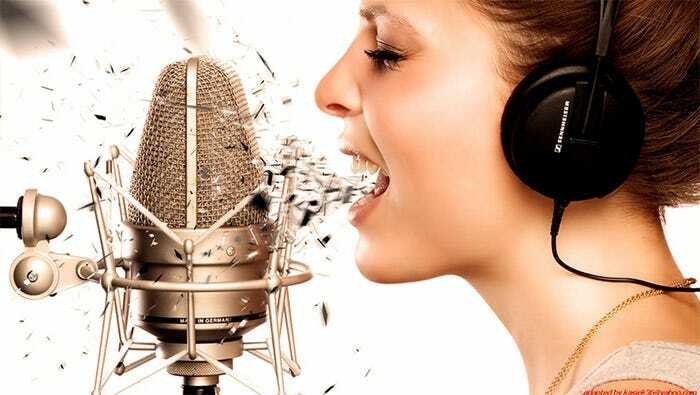 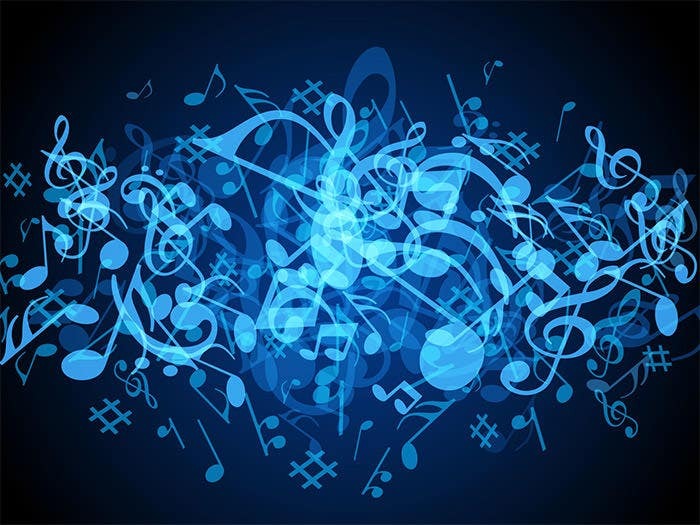 While creating music based designs, artists need to nail down on the sense of pleasure and excitement, which broadly depends on the background. 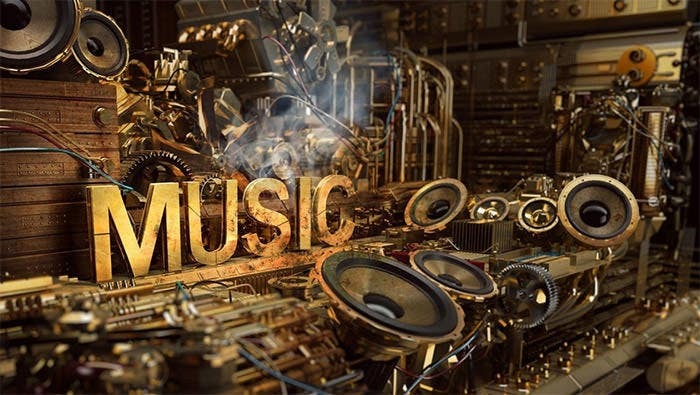 This makes music backgrounds of the utmost importance for designers. 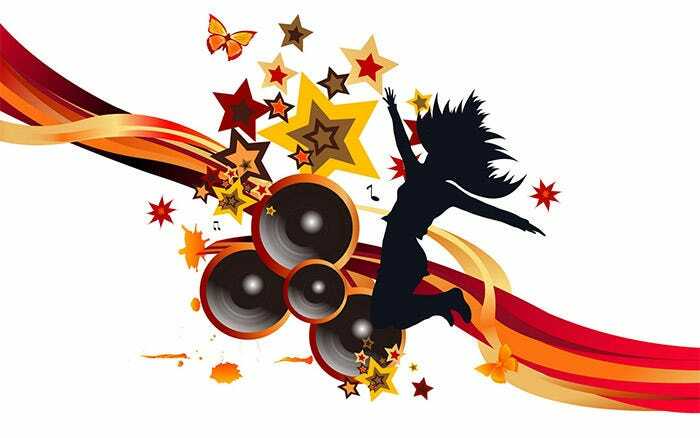 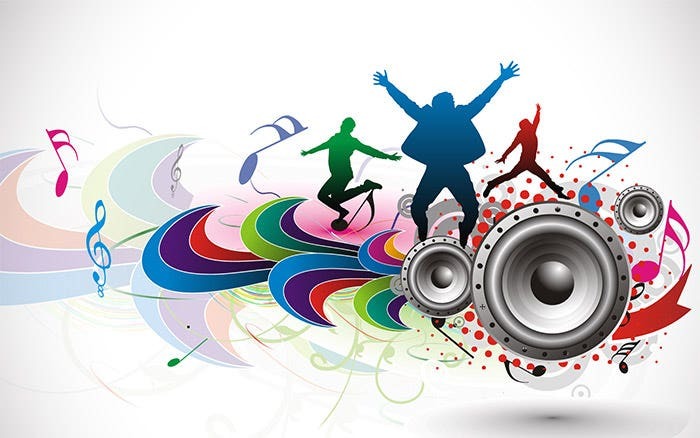 Thankfully, with music backgrounds varying right from images of legendry musicians to scenes of youngsters dancing to their favorite tunes emanating out of boom boxes, artists have their requirements catered to effectively. 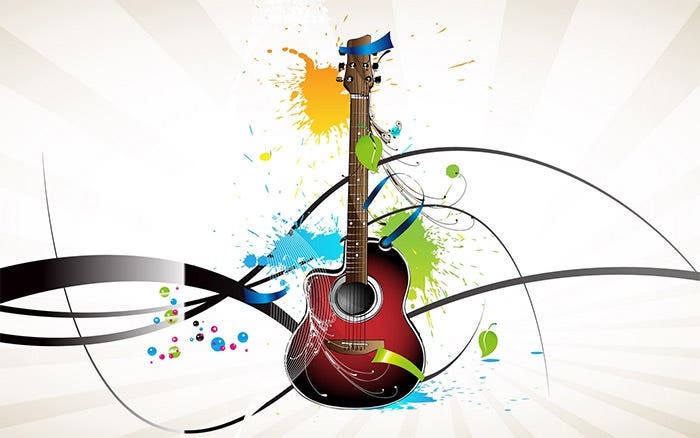 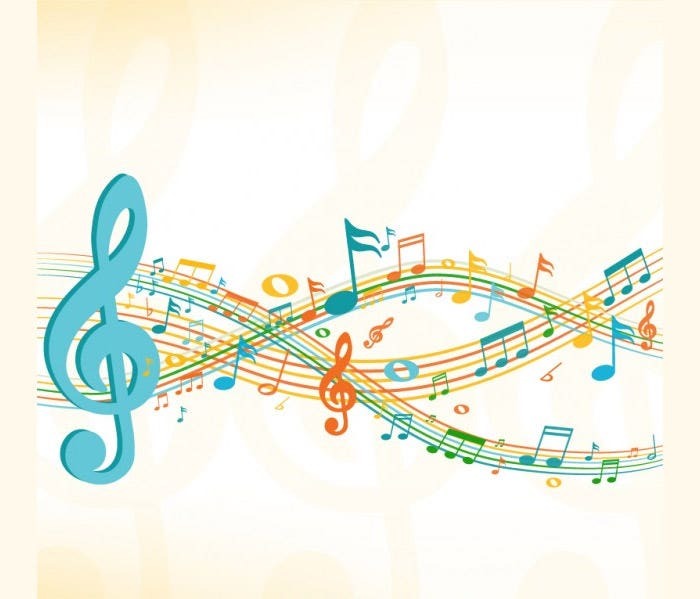 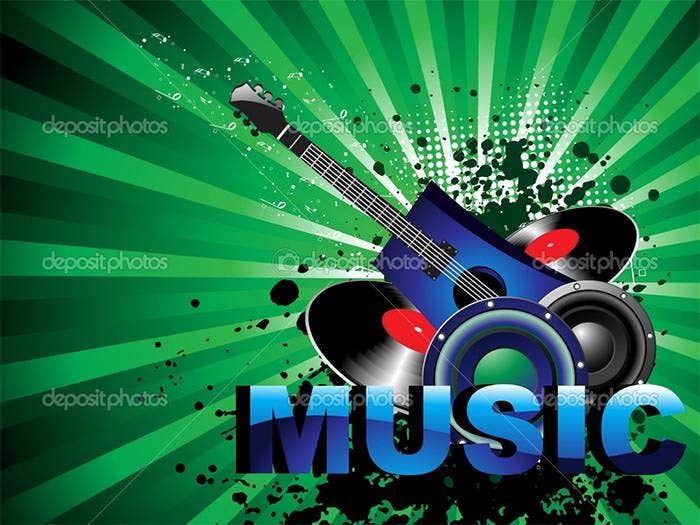 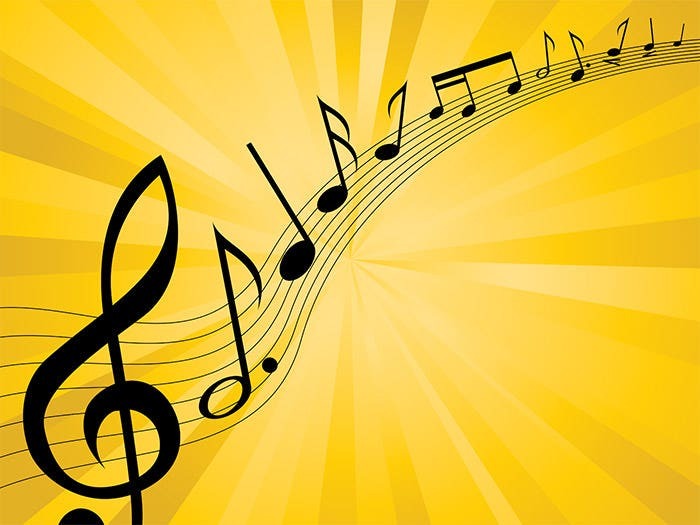 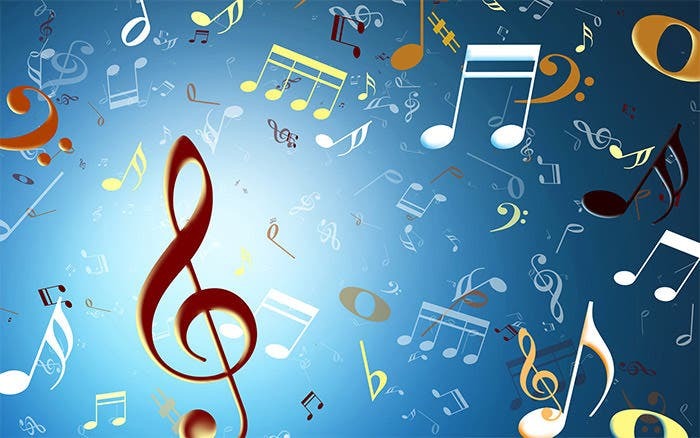 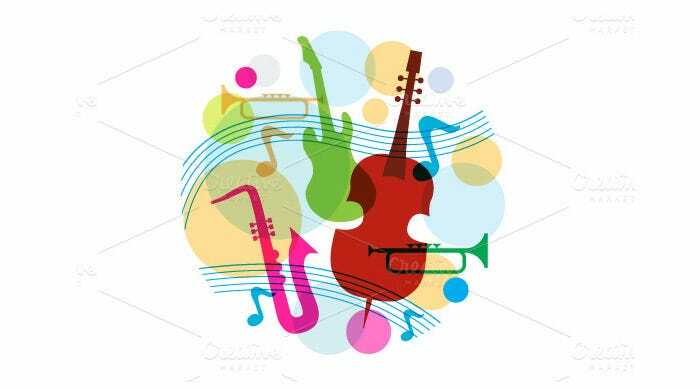 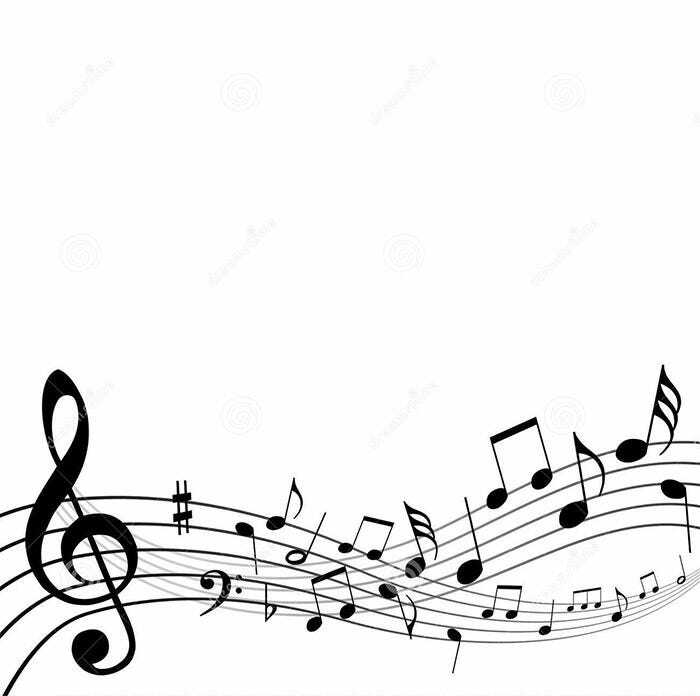 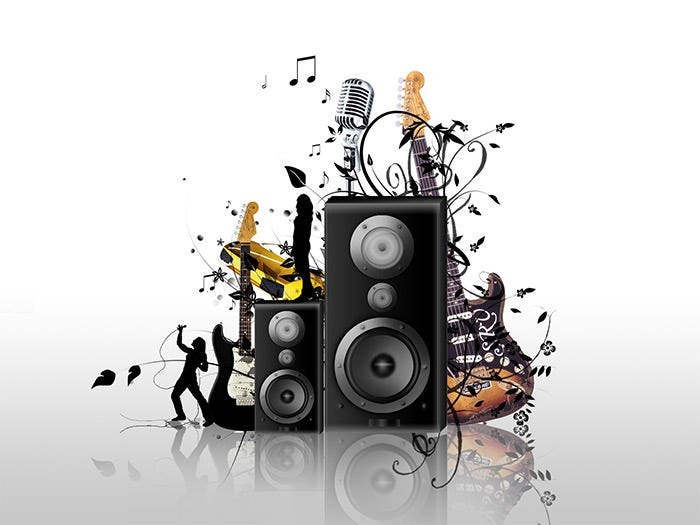 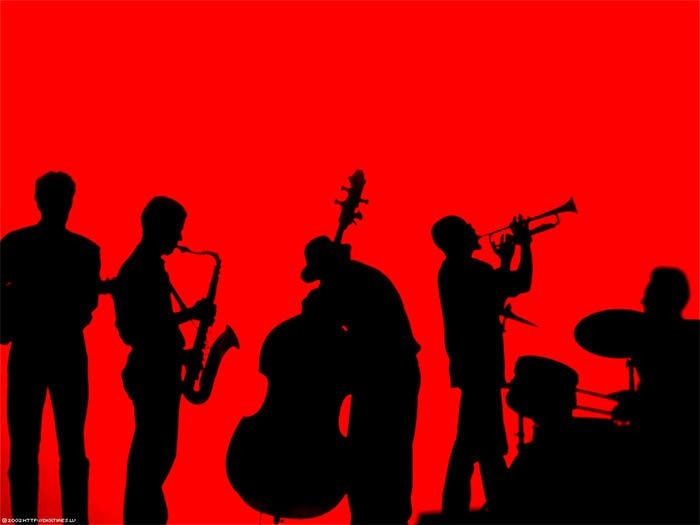 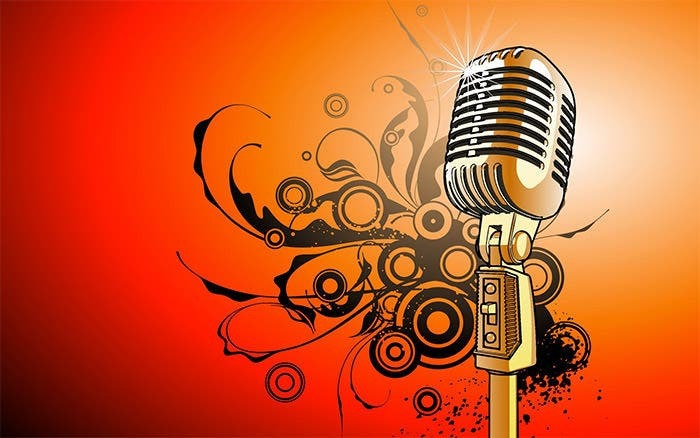 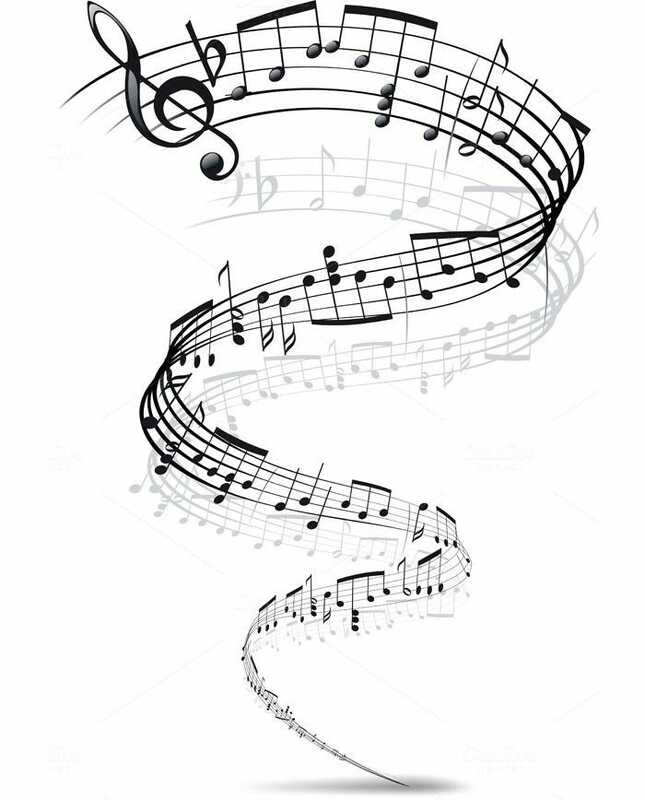 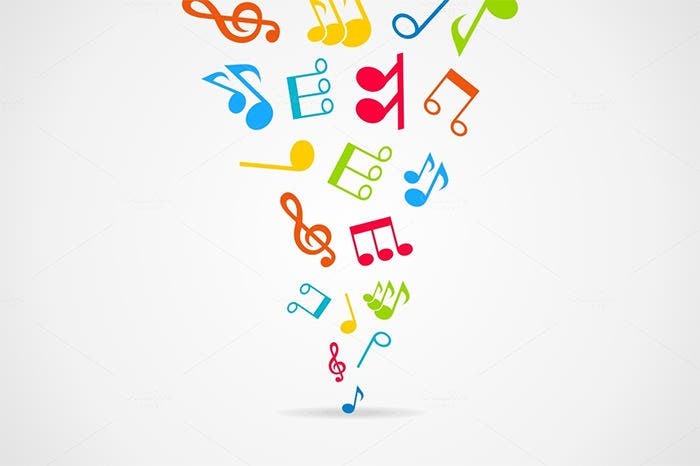 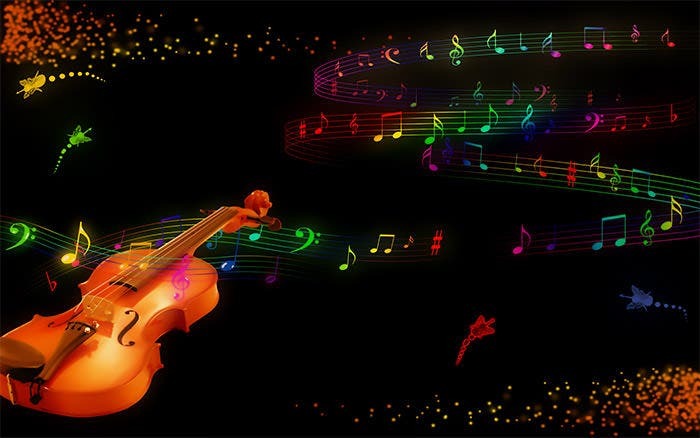 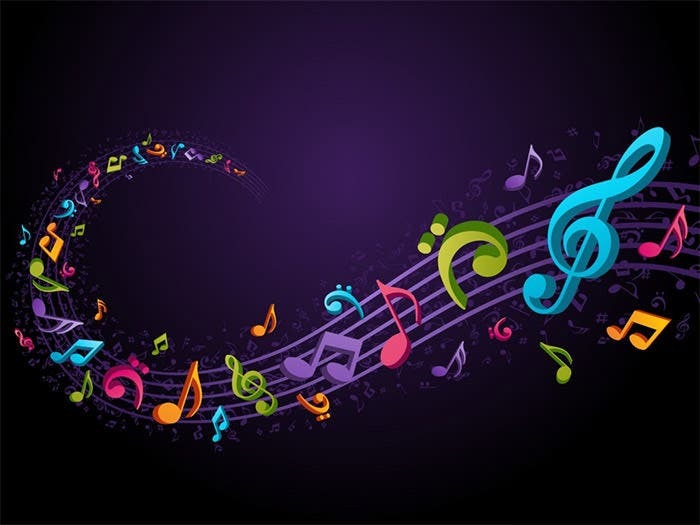 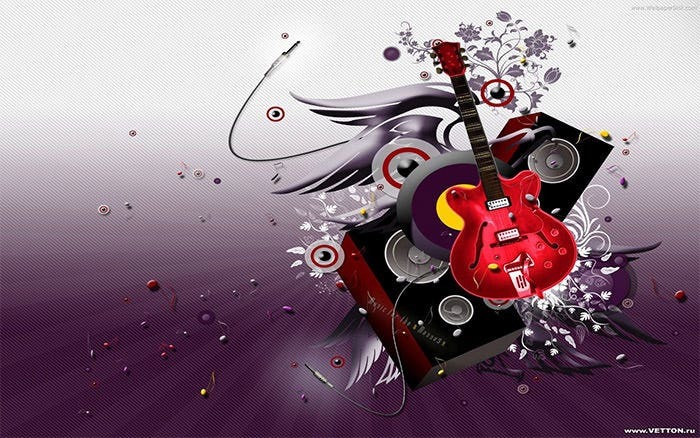 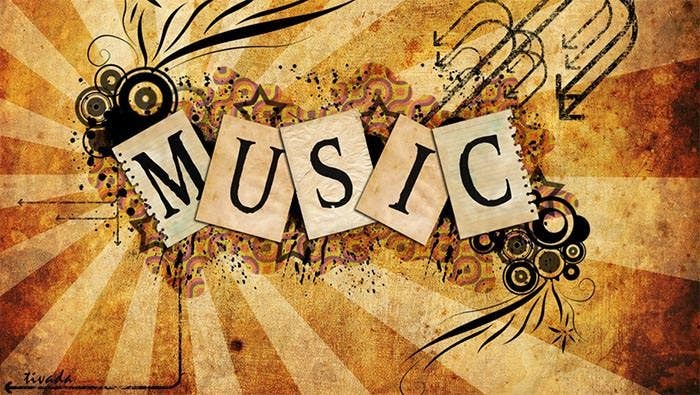 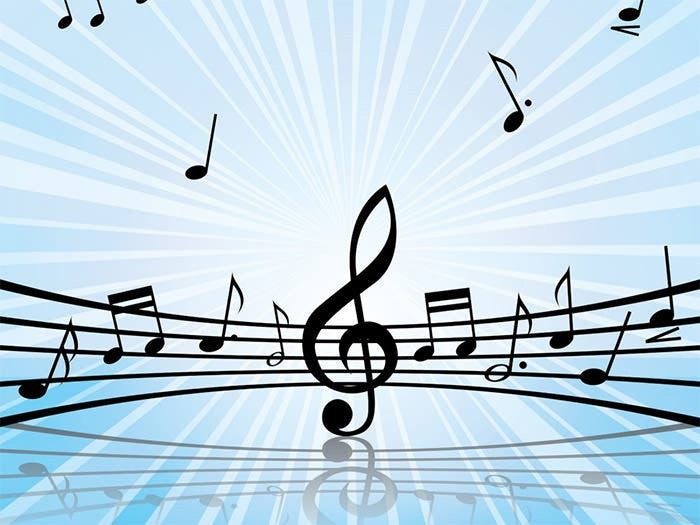 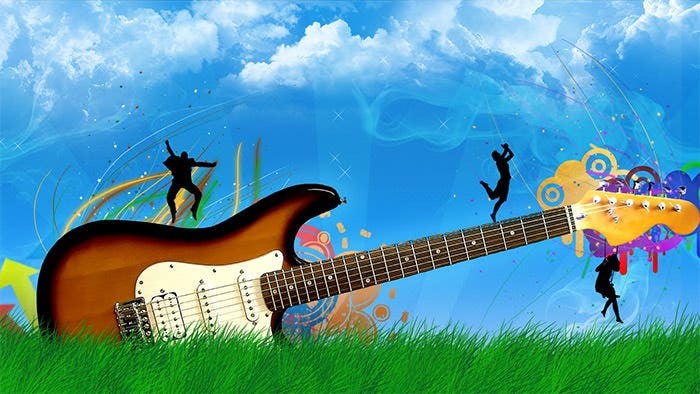 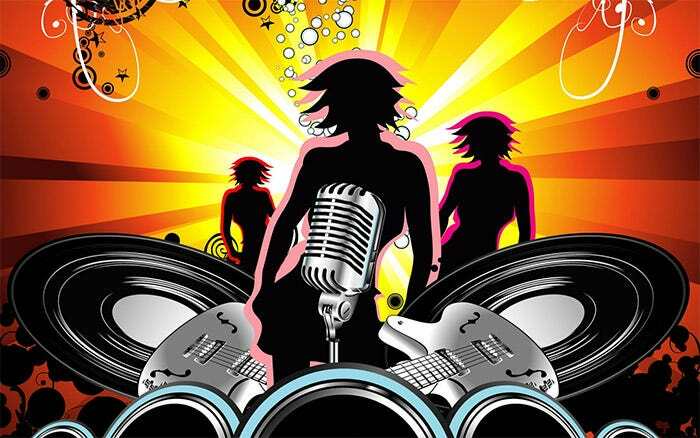 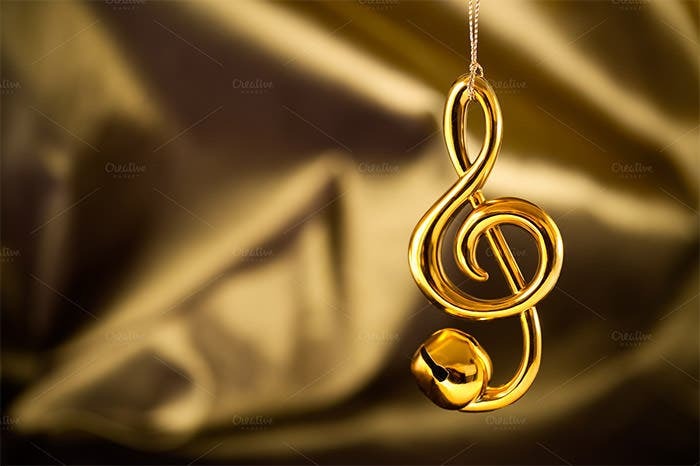 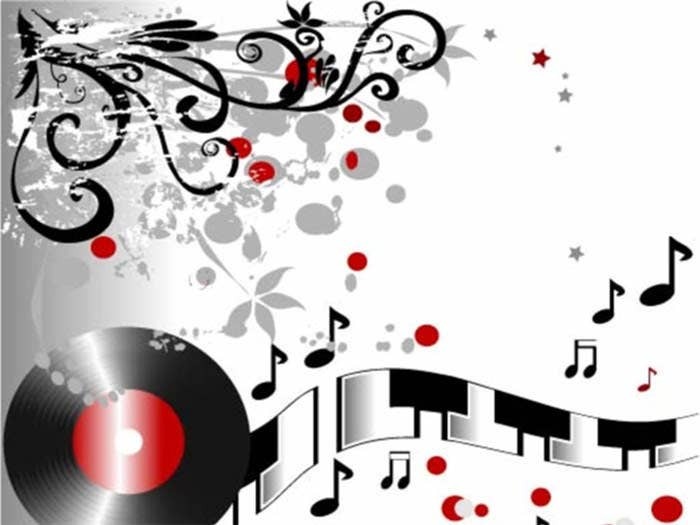 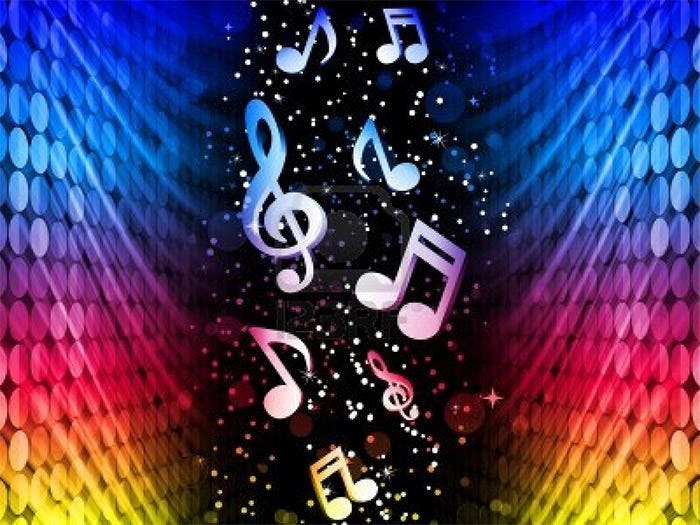 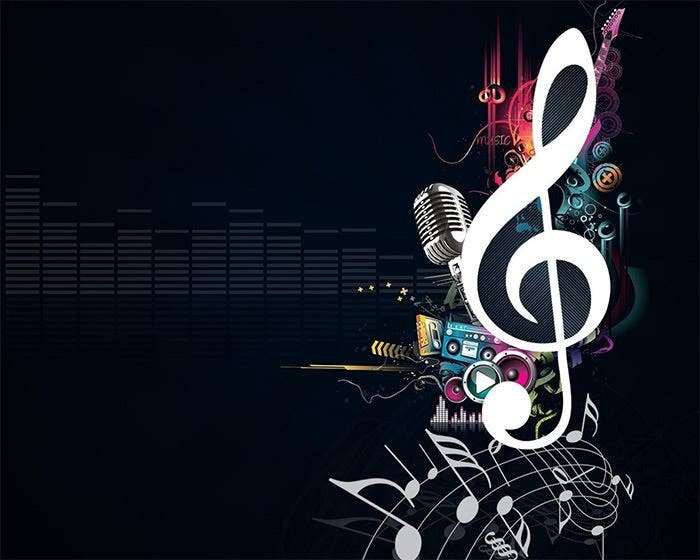 Another popular category of music backgrounds involves zoomed in shots of music instruments such as pianos, guitars, percussions and the classic beauty saxophones. 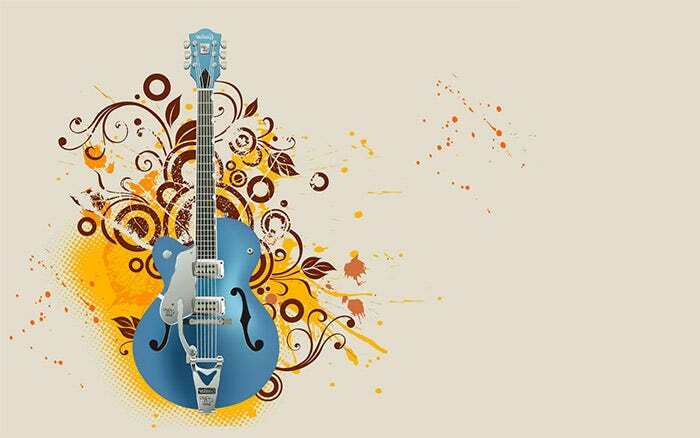 Use layered PSD files to experiment with music backgrounds and alter them into something truly relevant for your design projects. 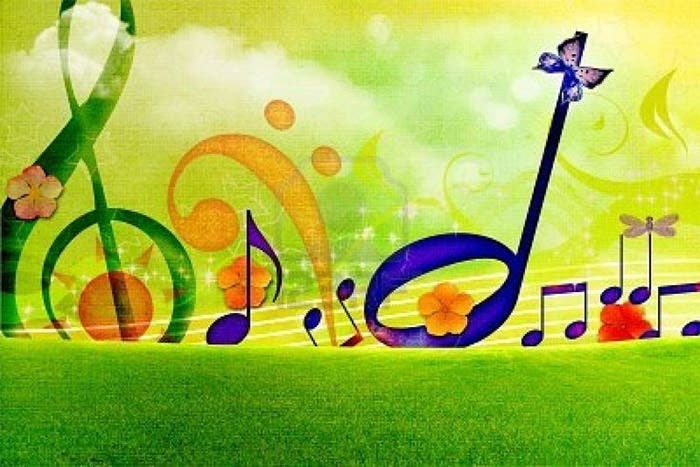 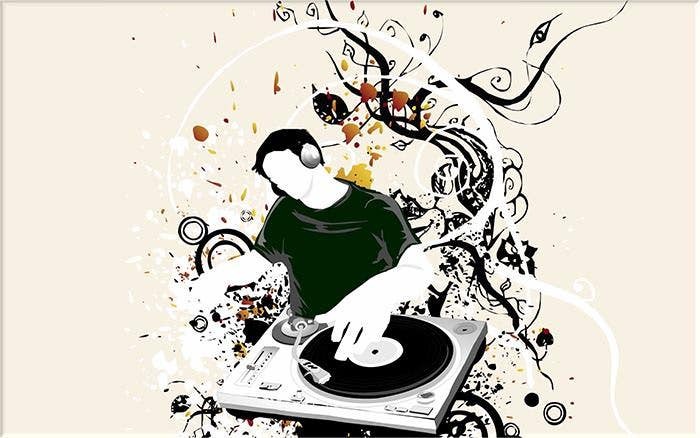 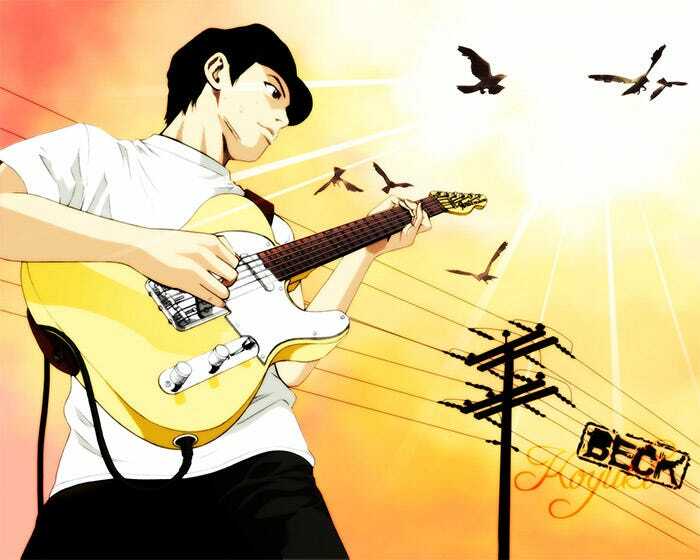 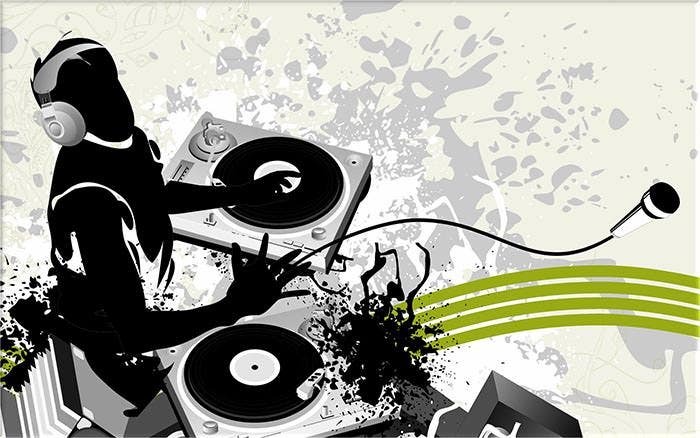 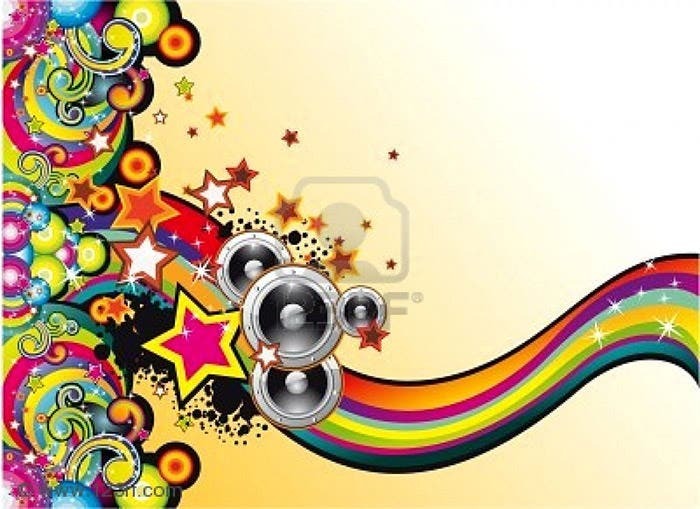 Also, feel free to mix and match various music backgrounds to create a new masterpiece.